[ for other US cities, click here ]We have performed EMF inspections for hundreds of homes and workplaces. Our inspections in Chicago and surrounding area are accurate and our remediation solutions are effective. We care about Chicago and about the health of its residents!We assist home owners and businesses in identifying electromagnetic radiation and coming up with a solid plan to reduce or eliminate harmful exposure to these invisible pollutants. Become one of our satisfied customers. 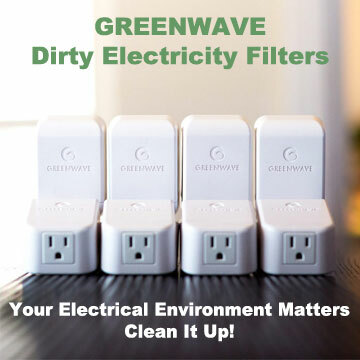 Find out what levels of magnetic, electrical, high frequency, and dirty electricity your environment is affected by. Serious health concerns can develop from higher levels of EMF exposure. Be certain you are safe. And we’re specialists in testing homes and offices for EMF near high voltage power lines.We always give practical remediation advice to clean up your home (or office) from harmful electromagnetic fields. Changing room configurations, especially of your bedroom, to allow better sleep (candidates include clock radio, position of bed, etc.). Possible installation of Stetzerizer dirty electricity filters by Graham Stetzer. Safer use of cell phones and electronic devices/equipment. Possible installation of EMF shielding. Educated at Christian Life College in Mount Prospect, Paul studied theology and education. Paul became interested in health and nutrition at that time and embarked on a journey towards better health for himself and those around him. Paul and family have enjoyed living in the western suburbs, the Gold Coast, and in Streeterville near Navy Pier. Paul has educated Chicagoans on a broad range of health guidance for over 30 years, including EMF safety. He’s engaged in hundreds of hours of research and professional development in the field, and will be pleased to arrange an inspection expressly for you. As EMF inspectors, we get a lot of questions about which meters people should buy to test their home or office. Unfortunately, there are no affordable consumer meters that are accurate enough to give you a useful reading. The best solution is simply to have a professional inspector come to you and do the measurements with professional meters that are calibrated and certified to be accurate. We’ve spent thousands of dollars on our meters and we’re happy to come to your place of residence or work to perform the testing. You’ll benefit by 100% accurate readings. Even that $150 model a lot of people buy from Amazon only covers one of the 3 EMF types you need to test, and in the higher ranges, it is often as much as 80% off in accuracy! How to use the meter. They need to be held a certain way, and depending on the type, may need to be pointed in different directions. Then with several readings per location, what do you do with the numbers? Average them? Use the highest number? What do the numbers mean? They have to be compared with authoritative guidelines by trusted authorities. Which authorities do you trust? The Canadian or US government? No. Think again. Canada has outdated guidelines and the US has no guidelines at all. You have to go elsewhere for the best information. What are the remediation options? It’s a jungle of products out there. Which ones are effective? The benefit of years of experience with the most effective remediation options, such as filters, shielding, etc. You need at least 3 meters to do a proper job. The minimum cost for 3 useful meters would work out like this: 1 meter for magnetic and electric fields (5 hertz to 100,000 hertz) $500.00; 1 meter for radio frequencies with an extended frequency range of 200 MHz to 8.0 GHz minimum $480.00; 1 power line frequency tester $140. Total: $1,120.00. Prices in Canadian funds. These are very good meters. We’ll likely call upon even better ones, and have several additional meters available, should the situation warrant them. Call upon a professional to perform your EMF testing! We’re based in Toronto and Chicago. We cover most of Southern Ontario and much of the US Midwest. We also have inspectors in several other cities. Special CBC investigation – the secret inside your phone. Cellphone safety and testing. The Secret Message in your phone & why they have to tell you about it yet hope you don’t find it! As EMF consultants, we are well aware of the high levels of radio frequencies, magnetic, and electric radiation smart phones generate. We also have access to the many studies that indicate the health risks associated with cell phones and all forms of wireless communication. We encourage you to watch the video. If you would like more information about EMF radiation and how to reduce it, please contact us. We do EMF testing and inspections. Our consultants are here to provide accurate EMF measurements, safety guidelines, and to help you understand a balanced and proper perspective on the subject. We test for RF, and all types of potentially harmful electromagnetic radiation. Safety tips and guidelines provided. Remediation strategies and complete report included. I was interviewed by Tampa Florida TV station WFLA today. Are we being exposed to harmful EMF radiation in our homes and workplace? How can I determine if my home has high EMF? What does an EMF inspection involve? What are some of the causes of EMF? How can I reduce EMF in my home? I was happy to be an all-too-brief part of TV COVERAGE of the ongoing interest in what EMF exposure is doing to us. Worried about EMF in your home or office? It might be electrical, magnetic, or high frequency. Perhaps it’s dirty electricity you’re worried about. Or nearby high voltage power lines. Whatever your worry, if you live in the Greater Toronto Area (GTA) or in the Chicago area, we can do an in-person inspection for you. EMF Home Inspections offers a complete list of professional inspection services to help you address EMF radiation in your home or workplace. Our professionals are highly trained and use certified testing equipment. Our meters cover the electromagnetic frequencies that are known or suspected to be harmful to human health. Don’t buy a cheap meter and try to do this yourself. EMF measurements should be taken at various points throughout the building with good equipment and the knowledge of what the readings mean. The cause of the readings are not always easily determined and how can they can be fixed. It’s a science and an art. We come up with a wide range of protection solutions. Every EMR assessment is different. We get to the bottom of the situation and help you with a remediation plan. Some of the Equipment we use: Professional grade Gigahertz Solutions ME Analyzer, Acoustimeter AM-10 RF meter, ESI 24 EMF meter, Graham-Stetzer Microsurge meter, and other Gigahertz models. We measure for all known forms of harmful EMF radiation. Service Areas: GTA Greater Toronto area, Chicago, and by special arrangement: all across the country. EMF Inspection – EMF Testing in all major cities in Ontario Canada and Illinois. 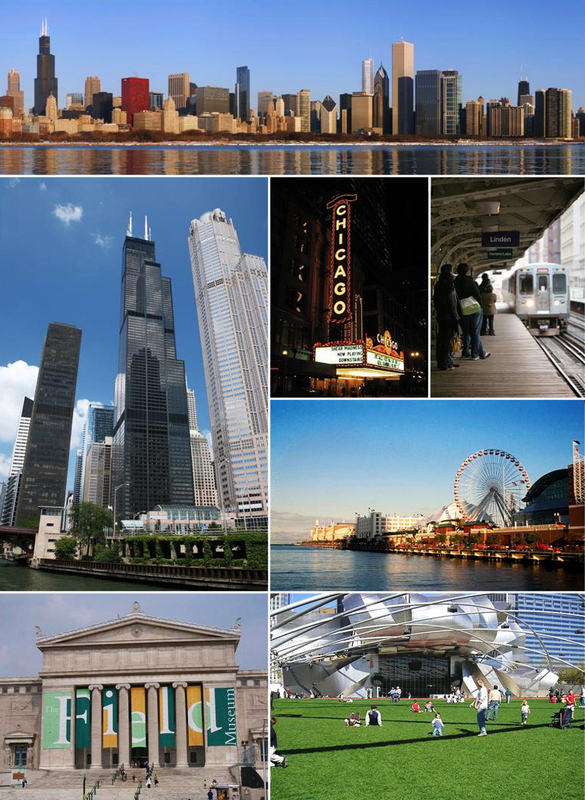 Based in Toronto and Chicago, we perform our services within these metropolitan areas and across the country by special arrangement. According to the Building Biology Institute, the World Health Organization, and many government bodies, EMFs can cause some level of increased risk of childhood leukemia, adult brain cancer, and a wide variety of other illnesses. The California Department of Education has enacted policy regulations that require new schools to be of certain distances away from the edge of a transmission line right-of-way (the area immediately surrounding the power line). 1994 regulations require new schools to be set back 100 feet for 50-133 kV lines, 150 feet for 220-230 kV lines, and 350 feet for 500-550 kV lines12. These distances are not based on biological evidence of a health hazard associated with electric and magnetic fields, but rather on the knowledge that magnetic fields strength decreases to background levels with increasing distance. An EMF inspection is of most value to you when we can show and explain our findings to you on the spot as we go through your home. We also provide an EMF primer to help you understand the basics. Using professional meters and our years of research and experience, we’ll test for the 4 main types of EMF radiation. We’ll explain what is safe and what is not based on the most trusted exposure guidelines. Our EMF testing service is available in Toronto ,and all of Southwestern Ontario; Chicago and most of the Midwest, and across Canada and the U.S. by special arrangement. 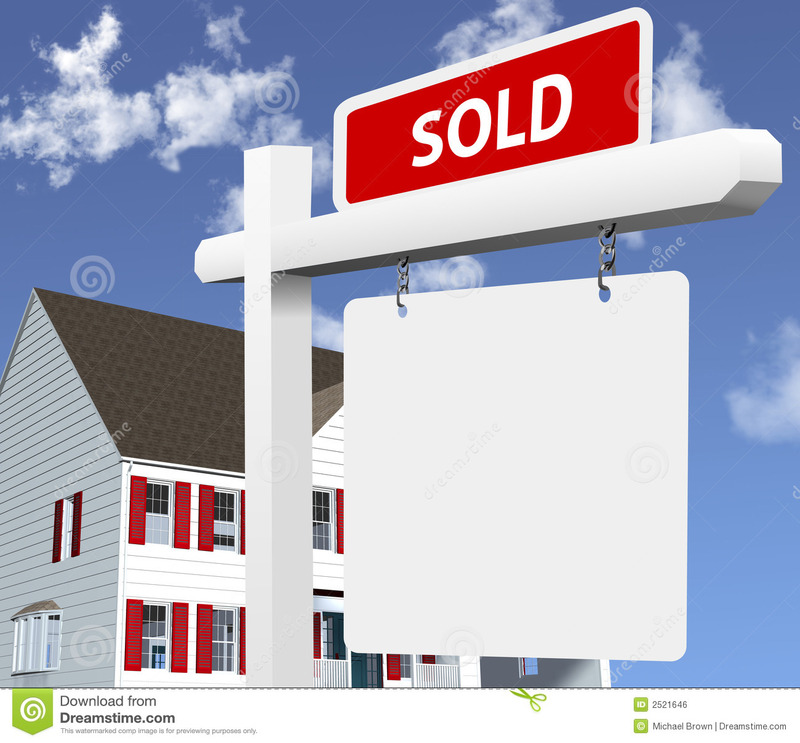 All about EMF for the Real Estate Agent. Your clients are increasingly interested in a home inspection for electromagnetic radiation specifically. Are you ready? Your clients are looking for a new home or condo. Or have found the perfect place. But it’s near power lines (or a transformer box, or a cell tower). Where to go from here? Put the situation on track easily by contacting us for a Pre-Purchase EMF inspection. Typically, your clients pay. We do EMF inspections and testing in Toronto, Chicago, and across both Canada and the U.S. Costs are affordable. On-the-spot answer on the safety of the property. Complete written report is also provided. Recent news for children’s health (wifi, cell phone towers, scientific research). Please read and share. Please read and share. You can also read online at http://www.nacst.org/2015-nacst-newsletters.html (where you can also access NACST’s prior newsletters, and you can also email subscribe there, all at no cost). The website is informative, easy to use, and is refreshed often http://www.nacst.org/. The Anatomy of 21st Century Education Reform, Part I is now available on our website under “Schools” and then “Education Reform” tabs. This report takes an in depth look at the history of the Schools and Libraries Program (also known as E-rate) and the National Education Technology Funding Corporation (NETFC). If you long to understand why no one is listening to your concerns about Wi-Fi in schools, this report will help shed light on the reasons why. Please read the Introduction and Key Highlights. Save the rest for later if you cannot read all 211 pages now! We sincerely hope this report will help our collective cause. Stay tuned, as there will be more installments to follow. Piti Theater Company in Massachusetts will be touring around New England in 2016 with Innocenzo, an uplifting play for all ages about electrosmog and prevention. If you would like to learn more, please visit their website – www.ptco.org/innocenzo . Hedendahl L., Carlberg M., Hardell L.
A global study by OECD finds that more digital devices in schools does not equal better performance. Papers finding adverse biological effects or damage to health from Wi-Fi signals, Wi-Fi enabled devices or Wi-Fi frequencies (2.4 or 5 GHz). One in ten cell phone antenna sites violate FCC rules designed to protect workers from excessive radio frequency radiation. What distance from power lines is safe? Do you live in Dallas or other parts of Texas? We can test for safety. We’re EMF inspectors who specialize in testing the strength and potential harm of nearby power lines in Dallas, Texas. We are U.S. based EMF consultants that measure and test the magnetic and electric energy radiating from high voltage power lines. We can tell you whether the measured readings are considered safe or not according to the latest research in EMF safety. Depending on the amount of power flowing through the lines and the distance, a safe distance could be relatively close or might be farther away than you expect. The only way to know for sure is to get a test done. 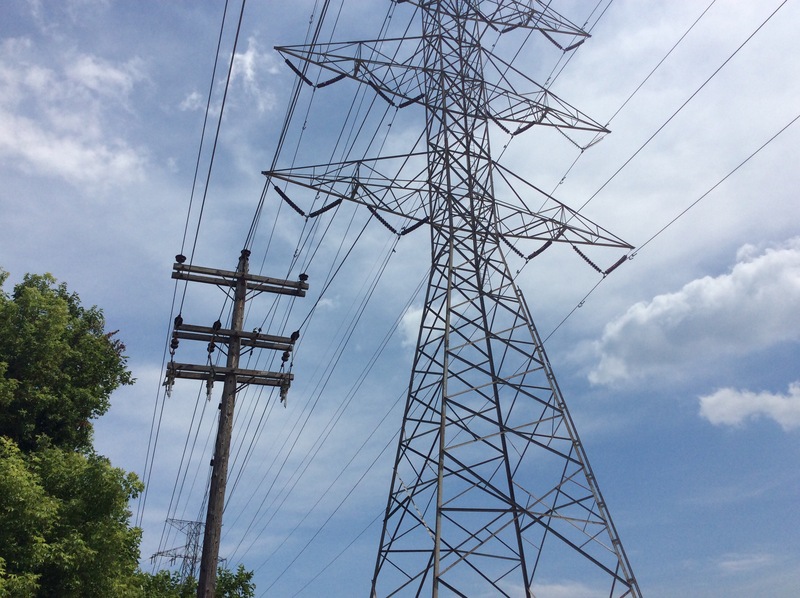 Studies have revealed that living too close to high voltage power lines & power transmission networks can cause cancer and a long list of other health issues. We measure harmful EMF radiation near power lines and do EMF home inspections in the greater Dallas area and all over Texas, including Austin, Houston, and San Antonio.